We always love shooting destination weddings and those taking place in Samantha’s home town are even more near and dear to our heart. Meet Ashlee and Cody! Both grew up with Samantha in Rockport, both have been friends for years but it wasn’t until adult hood that love found them. They had a beautiful mass in Corpus Christi then had their reception at the Rockport Country Club (where Samantha and I got married nearly 7 years ago). 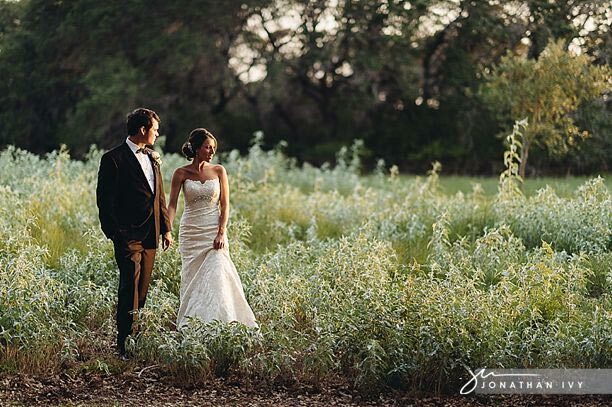 Here are a few of our favorite images from their absolutely beautiful wedding day. Their ain’t no party like a RPT party! We love our Aggie Weddings!